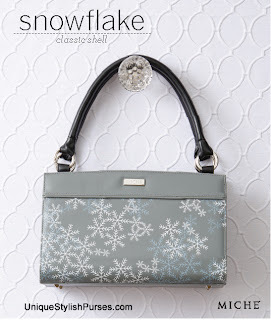 The frosty joys of the season are perfectly captured in the Snowflake Shell for Classic Miche Bags. White and crystal blue snowflakes dance on a winter sky grey faux leather background. 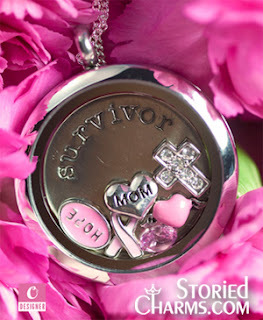 It’s a look that will lighten your step and warm your heart all season long!